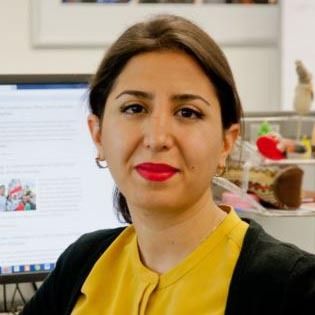 Denise Hassanzade Ajiri is an Iranian journalist with a focus on news coverage of the Middle East. She recently received her Master’s from Columbia's Graduate School of Journalism. Kolah Germezi, or "Red Hat," is an Iranian Muppet Show-like program, with a collection of skits and musical numbers. Its producer says the program on Iranian state TV officially has 35 million viewers, but he believes it's seen by many more.